Adama is the High Priest and Ascended Master of the Subterranean City of TELOS, beneath Mt. Shasta, California. While living in Upper New York State in 1990, Adama contacted me telepathically while I was sitting in my living room, and asked me if I would take his messages. Although not knowing about Subterranean Cities or about Mt. Shasta, I said "yes", and he dictated his first message to me. 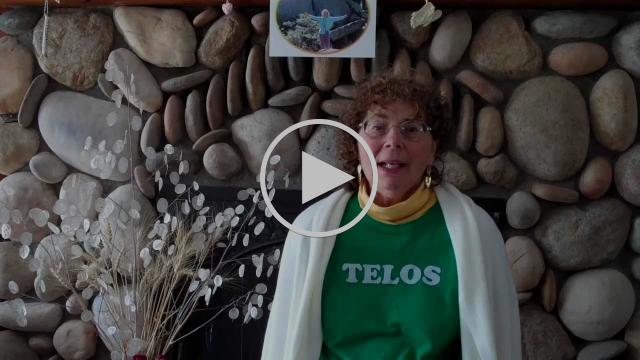 I wrote the 1st TELOS book ever published in 1992. 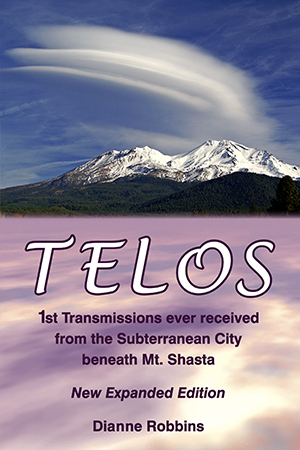 My TELOS book opened the way for people worldwide to make their own connection to Adama and the City of TELOS. The messages in my book were dictated by Adama, word-for-word, and never edited. 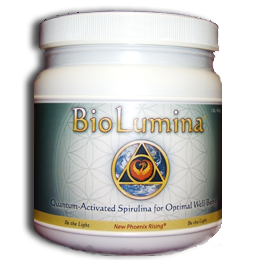 Each sentence carries the pure flow of energy from Adama that connects you to TELOS through Adama's own vibration. Below is an audio/video of me reading his first message.